FINANCIAL LITERACY Jr. & Sr.
*Fields of Grace has received again this year the Stewart's Shops Holiday Match Grant and the WGY Christmas Wish Grant. Thank you to Stewart's Shops and WGY for all they do for the communities and youth. (next to Deli & Bulk). Donate your bottles today! Thank you! THANK YOU!! 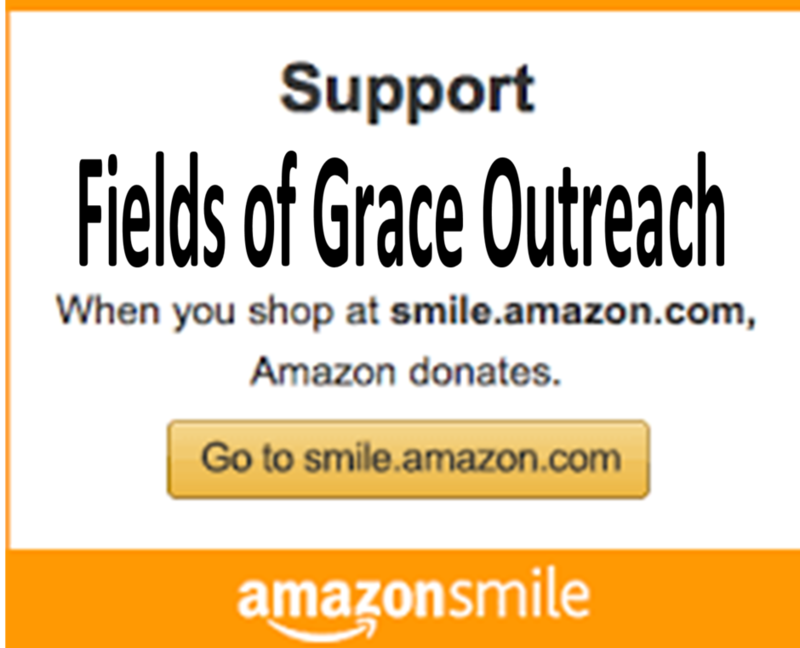 A Big Thank You to all who donate to Fields of Grace financially or with your volunteer service! We look forrward to your continued support as we strive to inspire the youth and young adults to aspire to great things! 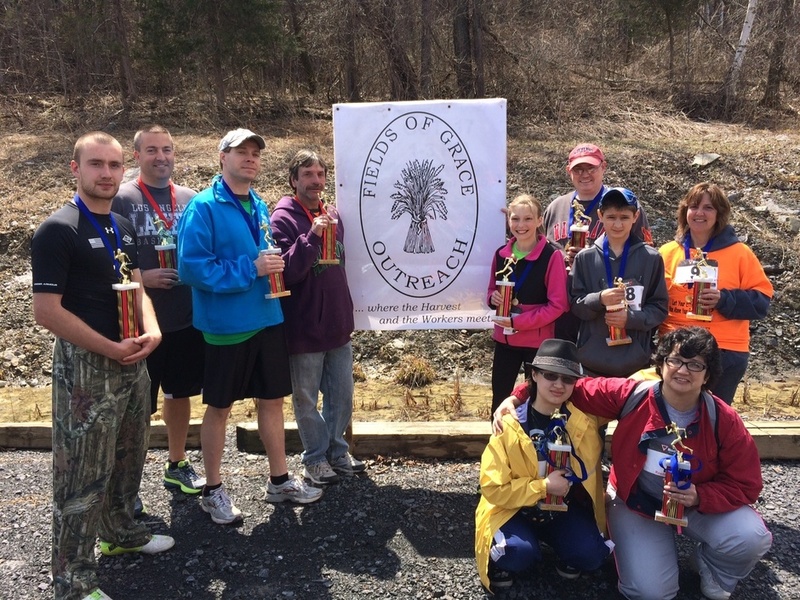 FREE "Eddie Eagle Gun-Safe Program" - Hosted in conjunction with Middleburgh R&G Club at their clubhouse, Middlefort Rd., Middleburgh, NY. Great info for parents & grandparents also. Sat., May 4th, 9 am - 11 am. Geared for Elementary Ages. "Inspiring Senior" Awards - applications are Due May 3, 2019. Applications available to download. Financial Literacy Junior for ages K-Jr. High. Watch for the next upcoming class dates & times. Grace Youth Summer Camp - July 18-21, 2019 @Twin Oaks Campground, Ecker Hollow Rd., Schoharie, NY. Leadership Training through Games - Fri., July 19, 2019, 1 pm - 4 pm, @Twin Oaks Campground, in partnership with Schoharie County Youth Bureau. Float-a-Boat Competition - Leadership Event, Sat., July 20, 2019, @10 am @Twin Oaks Campground. Free Youth Movies & Games Night - Every 2nd Friday of the month, 6:30 pm @Evangelical Lutheran Church's Parish Hall. Financial Literacy or young adults. Watch for the next upcoming class dates & times. Stay Healthy! Join in the fun and stay fit for life! There are many Runs, Walks, and Rides in the area year round. Click links below to find one. back l to r: Joe Kopacz, Ryan Coppolo, Rich Miller, Kevin Townsend, Ashley Fancher, Wade Blanchard, Jason Roe, Sue Gorton; front l to r: Ruth Johansen, Rita Johnsen. Not pictured: Courtney LaBarge and Meka Osterhoudt.